We know that it’s bittersweet watching your child move through the phases of early childhood and start to develop independence. Your want your babies to grow and be successful at whatever they do but it’s hard to let go for many parents. For most families you will have the option of sending your child to a day care or send them to a preschool that will help to even further develop their minds and bodies. Not every preschool curriculum will offer equal benefits in the long term. In this article we want to highlight the benefits found in recent studies with a Montessori preschool curriculum vs a regular preschool or daycare facility. Between the ages of 2 and 4, your toddler turns into a preschooler. Does that mean that you should send them to school? A high-quality preschool experience can boost your child’s social, emotional and academic development. 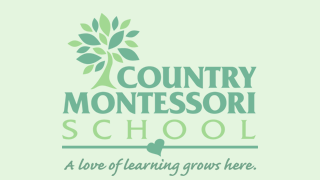 A Montessori environment supports a child’s curiosity, independence, self-motivation and love of learning. Most child development experts agree that children around the ages of 3 and 4 should have the opportunity to attend preschool. Many kids are ready to go to school by age 2.5. Others might not show signs of readiness until they’re closer to 4. If your child gets anxiety when they use the bathroom or spends time away from you, they might not be ready for preschool. The same goes for kids who can’t function well when they veer from their nap schedule. You can help your child feel more comfortable by gradually exposing her/him to situations similar to those that they would experience in preschool. Encourage their self-sufficiency while doing tasks around the house, like putting away toys or brushing their hair. Register for a mommy-and-me class that requires them to sit still and listen. As their self-confidence increases, so will their readiness for preschool. Many parents assume that the goal of preschool is to prepare a child for the academic demands of kindergarten and elementary. However, learning social skills is just as important. In preschool, kids learn to trust adults who are not their parents. They also start to interact with peers. They practice expressing their emotions in different scenarios. This helps children learn how to appropriately manage their feelings, especially when they are overcome by frustration and anger. In preschool, kids learn how to make friends without their parents’ influence. One of the best ways to develop social skills is by playing with others. 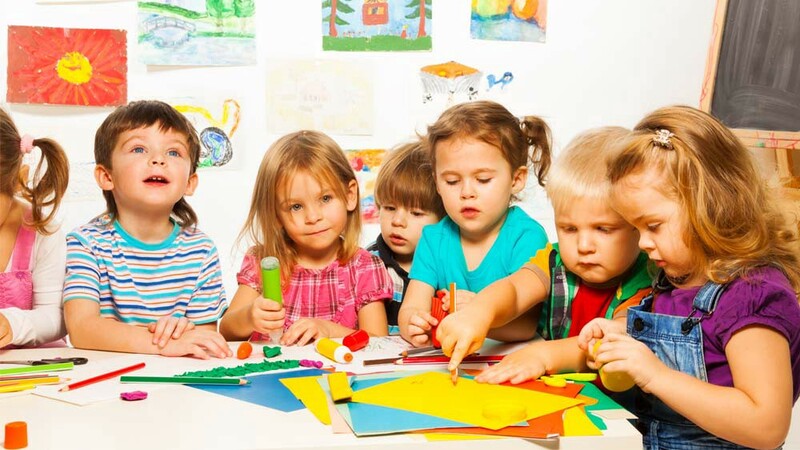 A healthy preschool environment allows kids to practice sharing and cooperating while they’re having fun. If your little one doesn’t play independently or get dressed on thier own, a Montessori preschool education can promote independence. It also provides the building blocks for future learning. The Montessori classroom is a hands-on environment. At our preschool in Poway, children learn practical life skills and hone their motor skills as they nurture their sense of organization and creativity. Through child-centered activities, kids learn to think logically. They may plant seeds and watch them grow as they’re exposed to water and sunlight. They may play with items in buckets of water to see what sinks and what floats. These tasks help children learn to reason so that they can eventually learn more abstract concepts. Plus, being around others in a preschool environment promotes language skills during a time when vocabulary is developing exponentially. Exposure to songs, books and lessons is a wonderful way for children to hear new words and practice using them. If you’re considering enrolling your child in preschool, don’t hesitate to contact us with questions. We can help you determine whether your little one is ready for preschool. Our preschool in Poway is conveniently located for families in Poway, Rancho Bernardo and the surrounding areas. Call us today to request a tour.